Global cities such as New York, and London rank in the mid 50’s, despite being home to tens of millions of citizens. 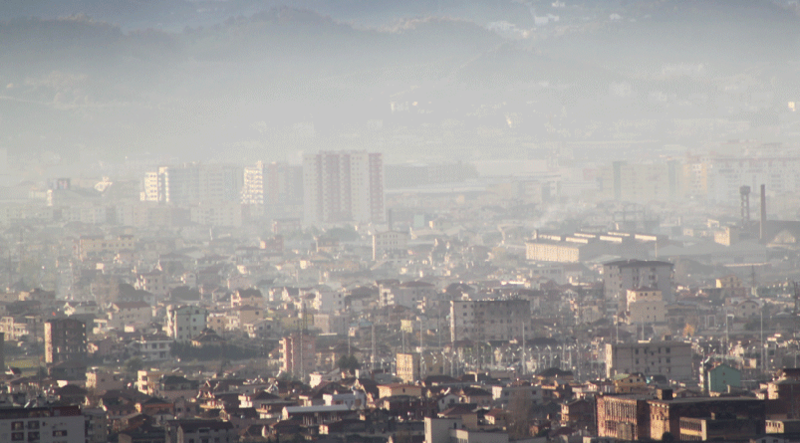 Tirana’s poor result comes as no surprise to many who are sick of conditions pertaining to different forms of pollution in the capital. Tirana Municipality’s refusal to participate in any kind of recycling programme means that most of the city’s waste is burnt, churning unacceptable levels of toxic chemicals into the atmosphere. Substandard public transport and poor urban planning has resulted in a situation where thousands spend most of their day stuck in traffic, refusing to ditch their cars for more environmentally friendly or efficient methods, because none exist. Meanwhile, Mayor Erion Veliaj continues to present himself as a “green” politician despite worsening conditions for the citizens of his jurisdiction.